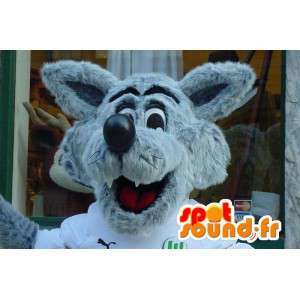 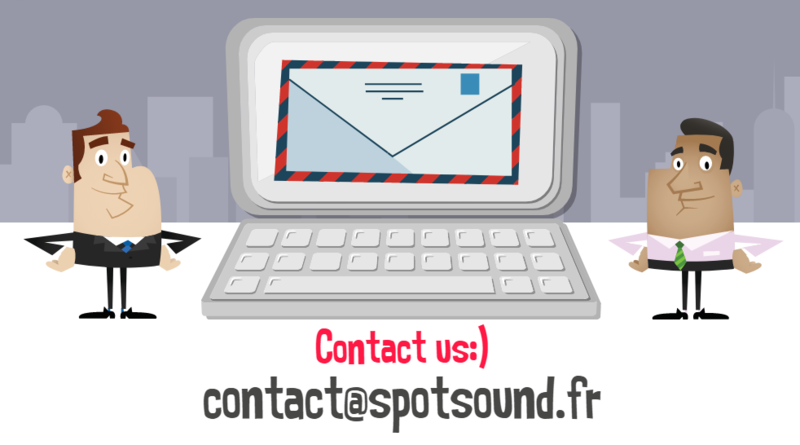 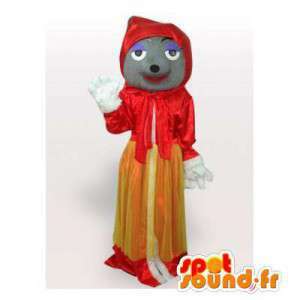 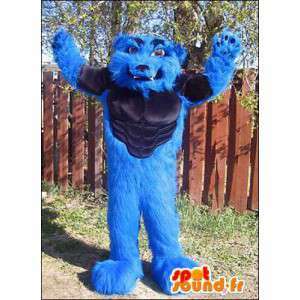 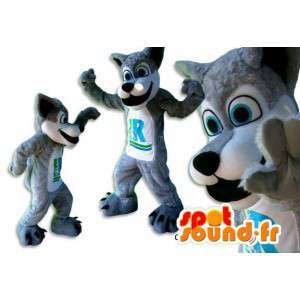 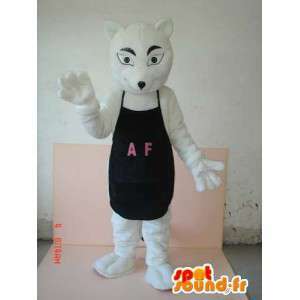 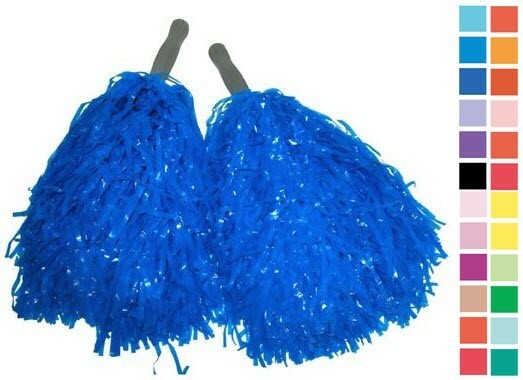 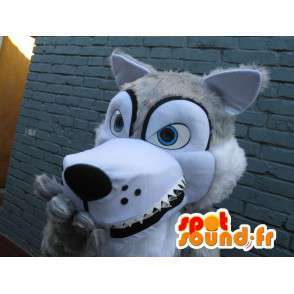 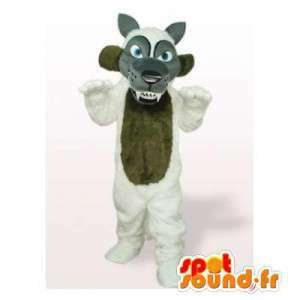 Sale of the mascot of the Wolf in the eyes blue and white fur by SpotSound - the delicacy and power of a wolf in a mascot by SpotSound with comfortable fabric, fur the whole machine-washable cotton. 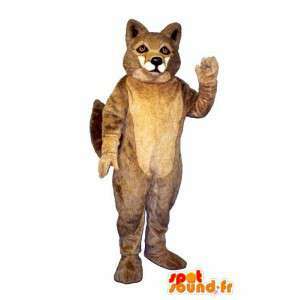 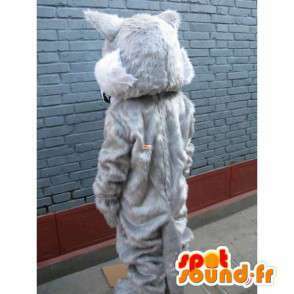 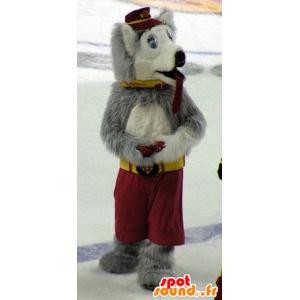 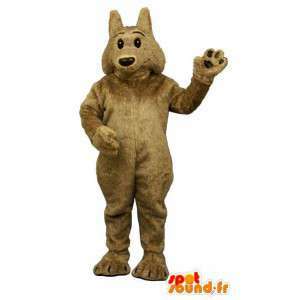 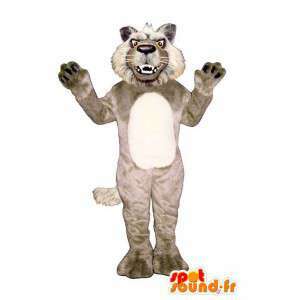 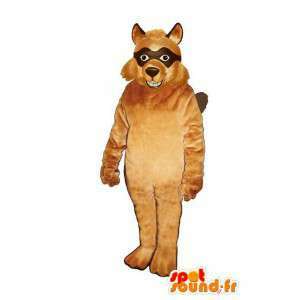 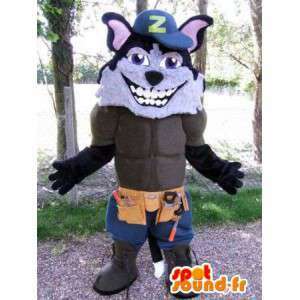 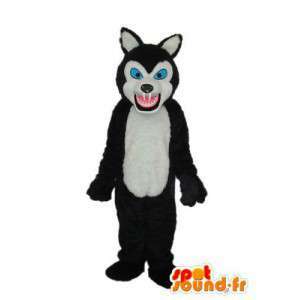 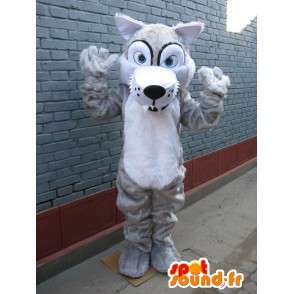 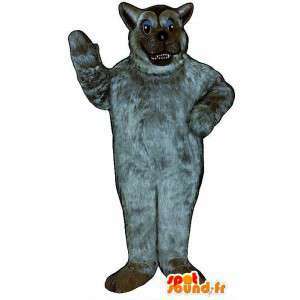 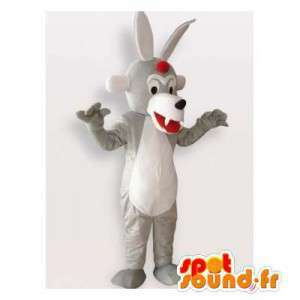 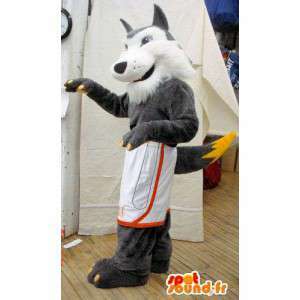 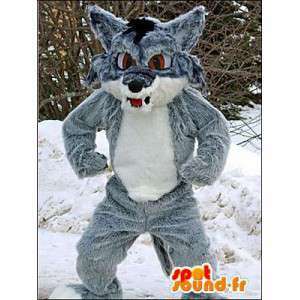 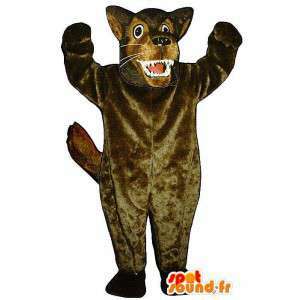 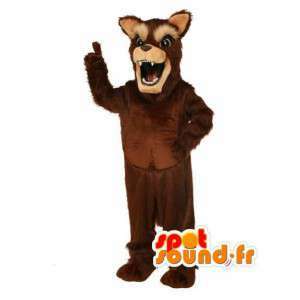 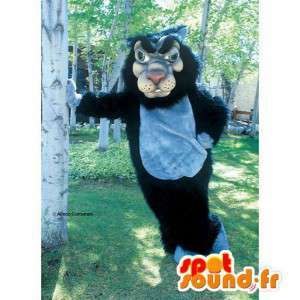 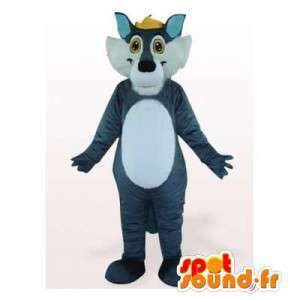 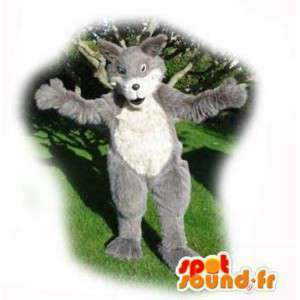 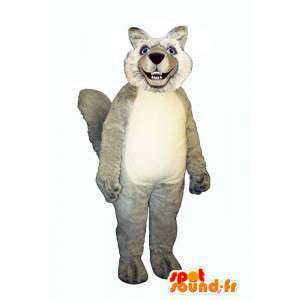 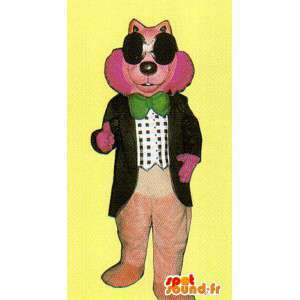 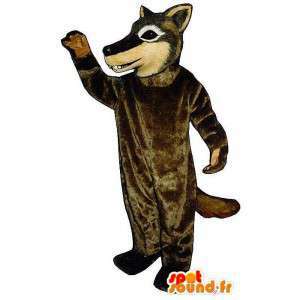 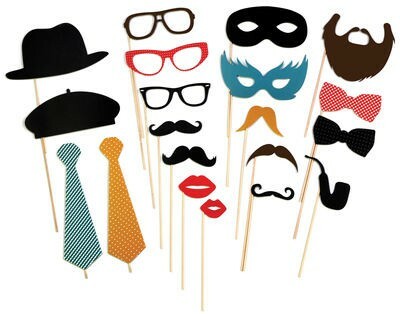 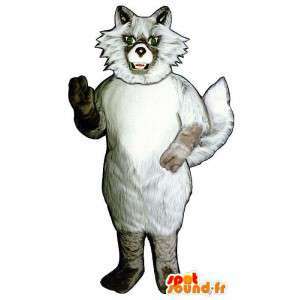 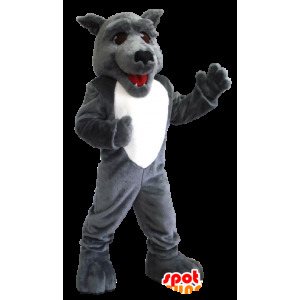 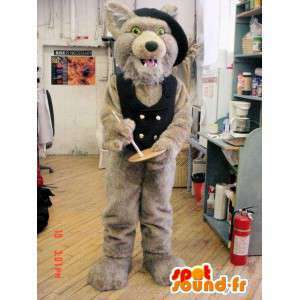 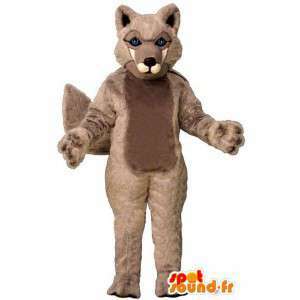 With our animal of the forest Wolf costume, impress at your event or in your private party! 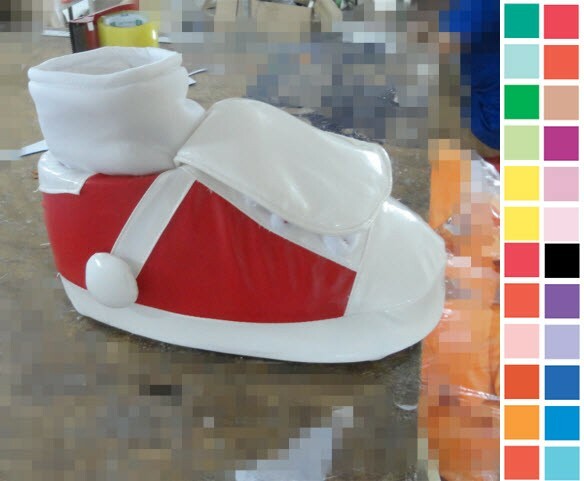 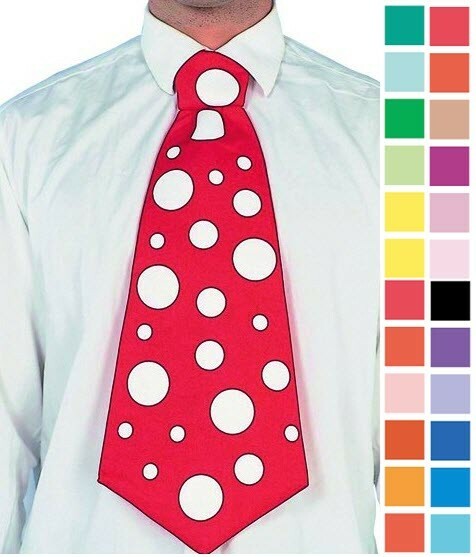 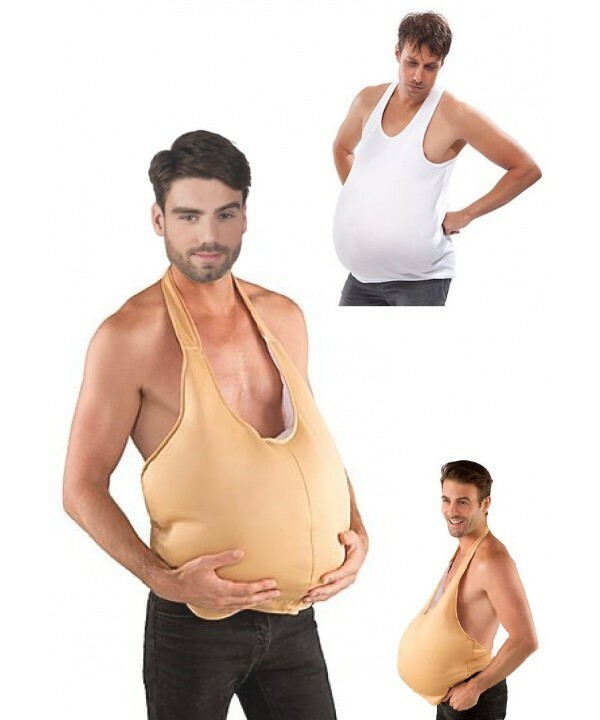 Express shipping worldwide!